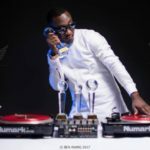 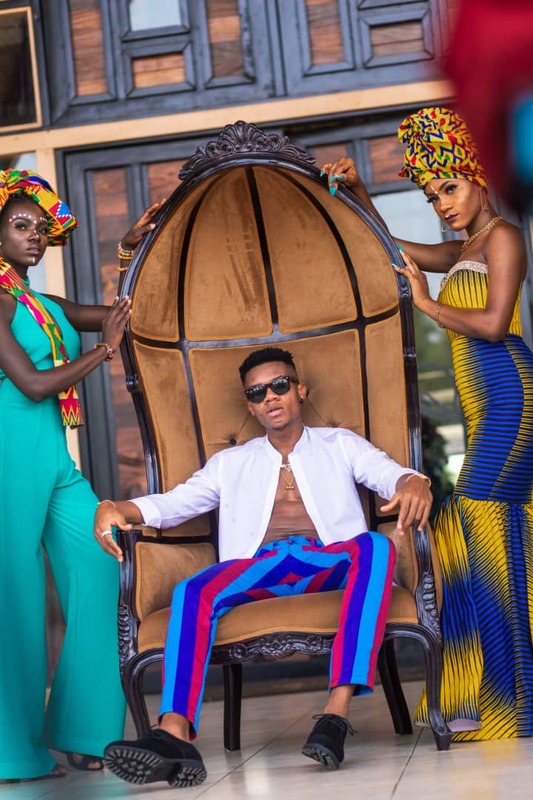 Home / Fashion / KIDI stylishly rocks SARFORA smock in his new video…photos speak! 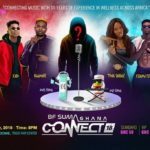 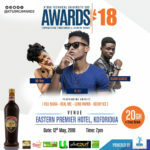 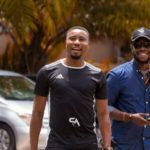 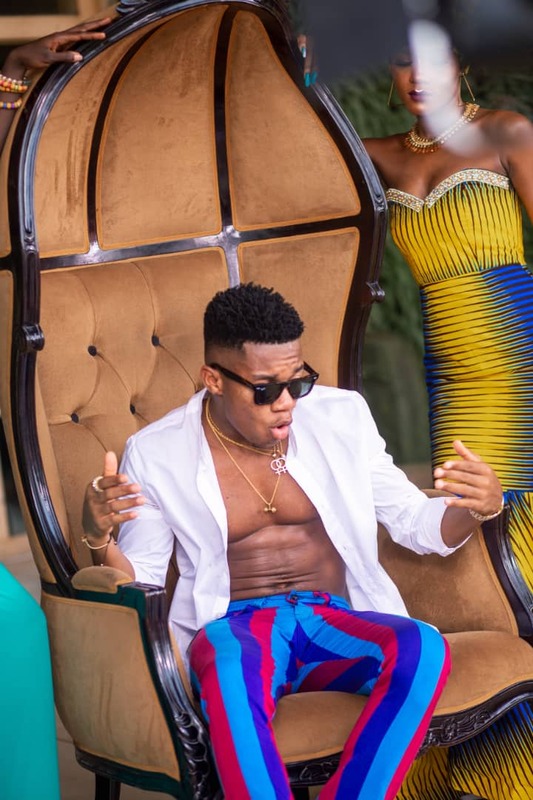 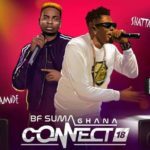 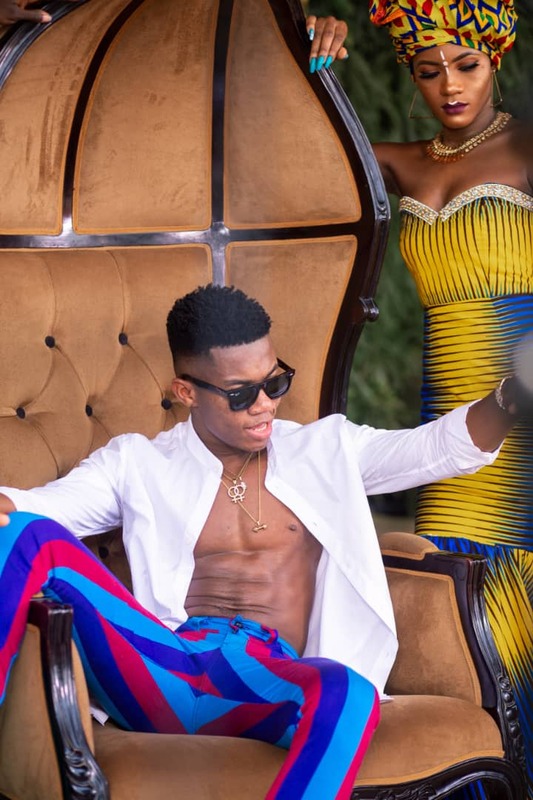 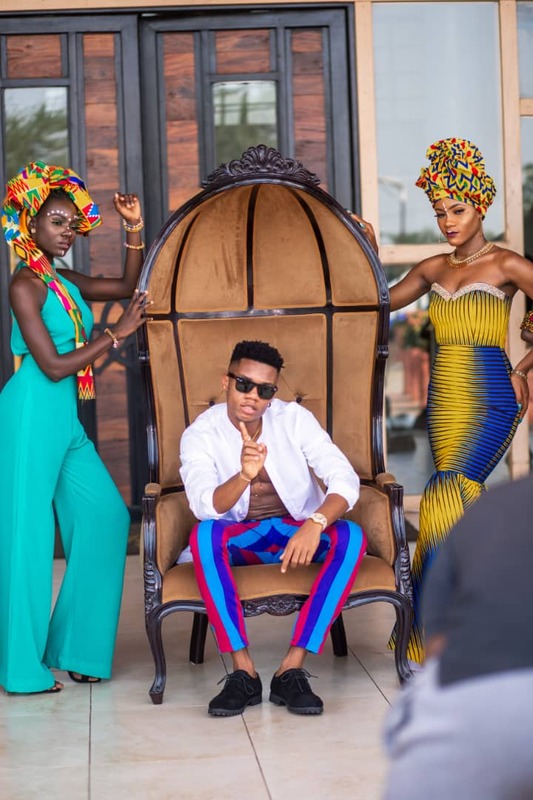 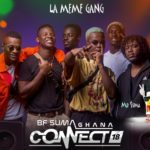 Kidi wears Ghanaian luxury fashion brand Sarfora pants for his new music video titled, ‘Mr Badman’ ft Kwesi Arthur, to look sweet, smart, classy and charming. 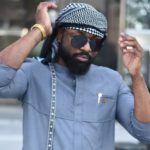 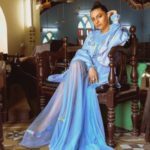 ‘Sarfora’ a luxury Ghanaian fashion brand with well-tailored designs from colorful Smock fabrics. 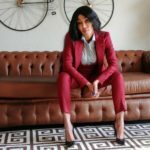 To own a lovely pant without ‘kidding’, visit www.sarfora.com or @sarfora on IG or WhatsApp +233243747766 to place your orders.